MASERU – Last Saturday was an eventful night of entertainment as Kasi Kota hosted South African Saxophone artiste Lebohang ‘Lebza Sax’ Mokhothu and guitarist Mmatli Bulane who kept the crowds on their feet all night with classic jazz merged with modern house. The young guitarist, Bulane started playing the instrument back in 2014 and has worked with Afro poet Thabo Mlangeni. 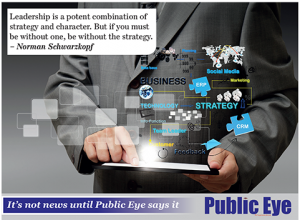 He revealed that sharing the stage with Lebza meant a lot to him. Lebza Sax is a South African multi-genre saxophonist who is more into Gospel, R’nB, house and jazz who was born and raised in Helbron, Free State, South Africa. 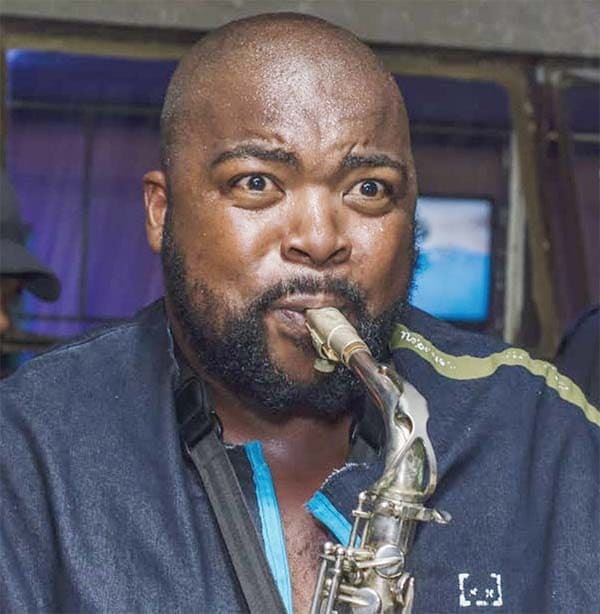 According to Lebza, his passion for the saxophone was born through teachings of the unsung hero, the extremely talented Papi Stox Matlaletsa. In a short period of his music career, Lebza said he has already shared the stage with the legendary Tsepo Tshola, Dolce Combers, Black Motion, Calvin Fallo and got a chance to work with big stars like Dj Terrace, Ricardo da Costa and Kquesol, to name a few. 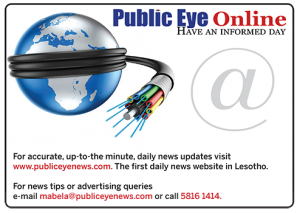 Recently, Lebza received an honorary invitation to play during the annual jazz day in Lesotho. Even bigger, he was later on requested to play for King Letsie III and was also part of the line-up at Apica. “I am working tirelessly to ascend the global stage as an African, not just for myself but to represent my people. Lastly, I want to mention that my people should be on the look-out for my album coming out soon,” Lebza said. The duo set the place ablaze with their unique melodies comprising the guitar, saxophone and classic house beats; which together were unbelievably harmonious. The event was meant to allow crowds to have fun and network in a more intimate set-up at the same time allowing the care-frees to have fun limitlessly. Kasi Kota has been making waves recently, not just because of its unique menu (the Kota) but also because of the classic and lively, colourful lights during night times. At this rate in the near future multitudes will turn this place into their entertainment home. According to the place owner, Mathe Lethale, Kasi Kota is a very safe place day and night and because of this it is a safe option for anyone looking for good food and good music at all times, he underlines the place is meant for everyone. Since his customers are his first priority he says they can definitely expect more fun and entertainment because his is to serve them at the same time keeping them happy and looking forward to their next visit at Kasi Kota.